Barbosa, J.M. and E.C. Soares (2009) Perfil da ictiofauna da Bacia do São Francisco: estudo preliminar. : Revista Brasileira de Engenharia de Pesca 4(1): 155-172. Britski, H.A., K.Z. de S> de Silimon and B.S. Lopes (2007) Peixes do Pantanal: manual de identificaçäo, 2 ed. re. ampl. : Brasília, DF: Embrapa Informaçäo Tecnológica, 227 p.
Burgess, W.E. (1992) Colored atlas of miniature catfish. 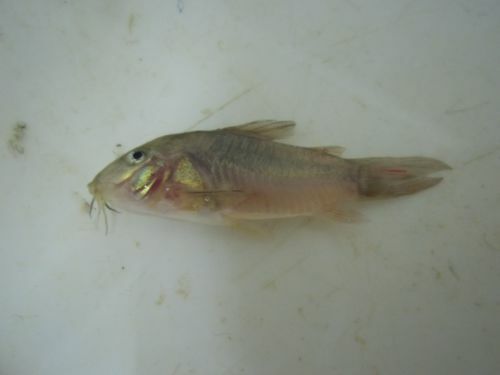 Every species of <i>Corydoras</i>, <i>Brochis</i> and <i>Aspidoras</i>. : T.F.H. Publications, Inc., USA. 224 p.
Central Luzon State University (1996) Progress Report (1996) on the Establishment of a 'Living' Museum. : A report submitted to Philippine Council for Aquatic and Marine Research (PCAMRD) in collaboration with Bureau of Fisheries and Aquatic Resources (BFAR), Department of Agriculture (DA) and International Center for Living Aquatic Resources Management (ICLARM). Le Bail, P.-Y., P. Keith and P. Planquette (2000) Atlas des poissons d'eau douce de Guyane. Tome 2, Fascicule II: Siluriformes. : Collection Patrimoines Naturels 43(II): 307p. Paris: Publications scientifiques du Muséum national d'Histoire naturelle. Nijssen, H. & I.J.H. Isbrücker. 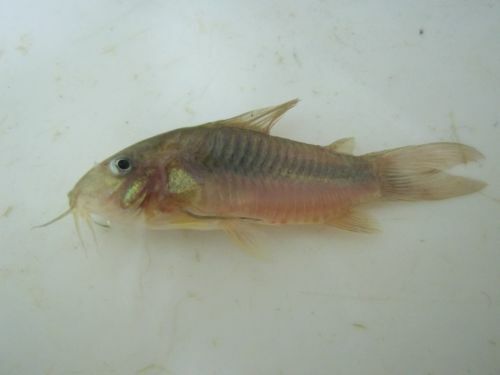 1983. Review of the genus Corydoras from Colombia, with descriptions of two new species (Pisces, Siluriformes, Callichthyidae). Beaufortia 33 (5): 53-71. | Cala, P. 1977. Los peces de la Orinoquía colombiana, Lista preliminar anotada. Lozanía (Acta Zoológica Colombiana) 24: 1-21. Nión, H., C. Ríos and P. Meneses (2002) Peces del Uruguay: Lista sistemática y nombres comunes. : Montevideo, DINARA, Infopesca. Nomura, H. (1984) Nomes científicos dos peixes e seus correspondentes nomes vulgares. : In H. Nomura (ed.). 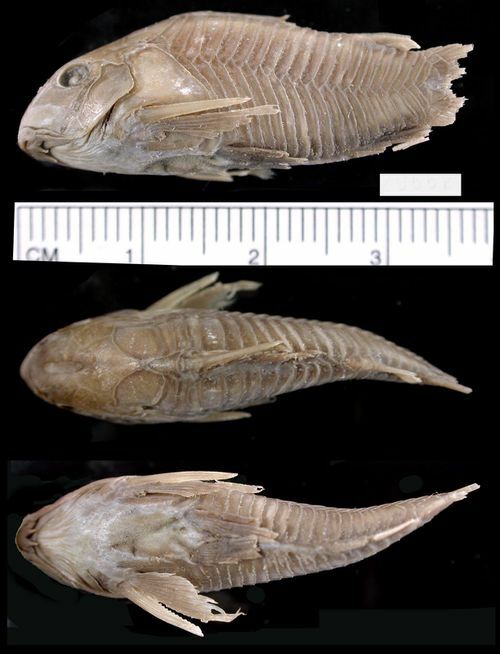 Dicionário dos peixes do Brasil. Editerra, Brasília, Brasil: 27-63. Riehl, R. and H.A. Baensch (1991) Aquarien Atlas. Band. 1.: Melle: Mergus, Verlag für Natur-und Heimtierkunde, Germany. 992 p.